Battersby is a co-founder of the BiteScis outreach program which brings modern science research into K-12 classrooms through partnerships between early-career researchers and practicing K–12 STEM teachers. She also founded the CU-STARs program to recruit students to STEM disciplines who come from traditionally underrepresented backgrounds. 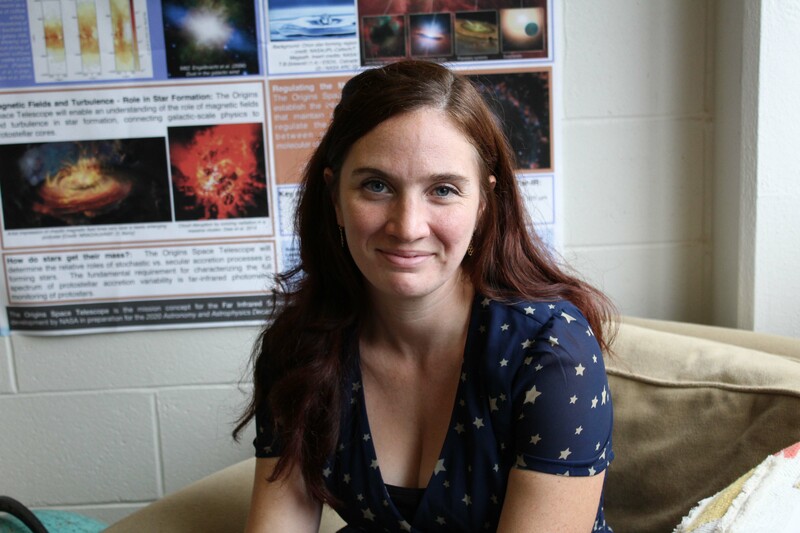 While astronomy often doesn’t have clear or simple explanations, the process of discovery inspires Battersby to continue her work. “Sometimes it’s tiring to be your own boss or to feel like the questions you’re asking don’t have a well-defined answer or that the answer is really far off, but when you do make that discovery it’s really rewarding,” she says. Battersby says it’s important for society to have the kind of curious people her childhood self envisioned scientists as.